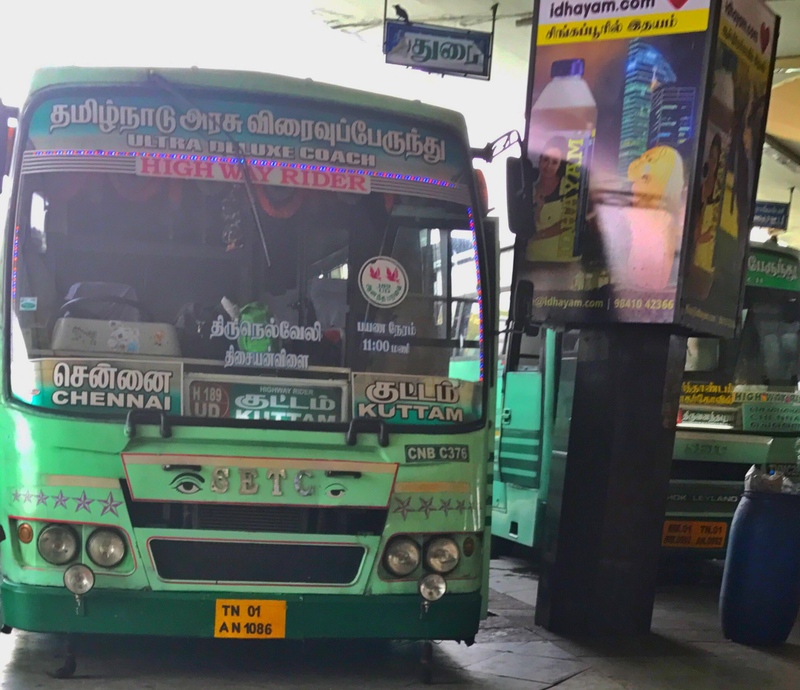 Chennai to Kuttam Ultra Deluxe bus service is operated by State Express Transport Corporation under Department of Transport, Tamilnadu Government. The route operated by SETC is numbered as H 189. The service is hit among the passengers to Kuttam and Tirunelveli, the bus operated for the service is non ac variant made in ashok leyland chassis with Air Suspension Body and Pushback seat for passenger comfort. The service starts from Chennai Moffusil Bus Terminal located at Koyamedu in scheduled time of 4:00 pm and bus reaches its destination at 07:00 am. Apart from CMBT there is one more pick up point at Perungalathur in Chennai. The total journey hours taken to reach the destination is 14 hours covering 720 kilometers, the fare for the service per passenger is 495 excluding the reservation charges. The passengers can book their tickets in advance of 30 days prior to date of travel via www.tnstc.in or visit nearest SETC ticket booking center.